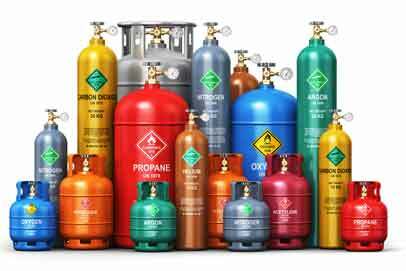 They may explode if heated and for the refrigerated liquefied gas may also cause cryogenic burns. Great care should be taken in the use, storage and handling of these cylinders. It is very important that you read the label carefully before use.